If you can't make it down to New Orleans to celebrate Mardi Gras this year, you can still bring the party to your backyard barbecue with these Cajun-inspired recipes. So, break out the beads, make a few hurricanes and fire up the grill! Traditional clam bakes can be pretty involved and complicated. 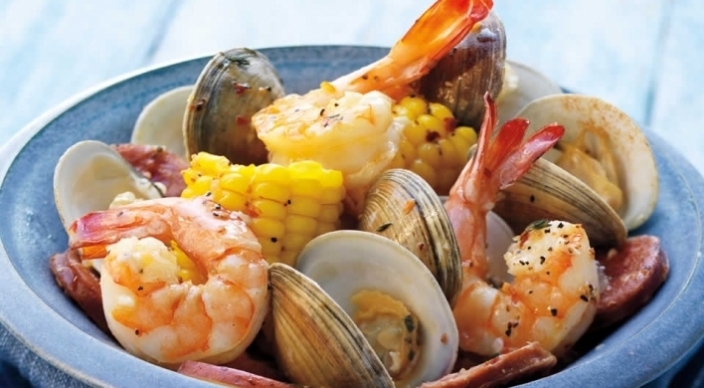 Try this easy take on a Cajun classic. 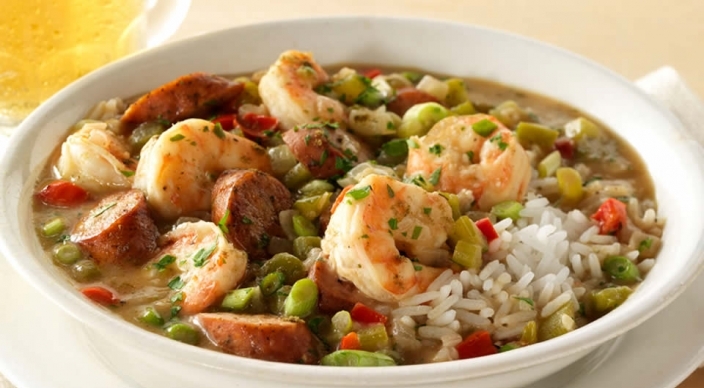 Few things say Cajun and creole quite like gumbo. We think this version with shrimp and sausage should be at the center of any celebration. 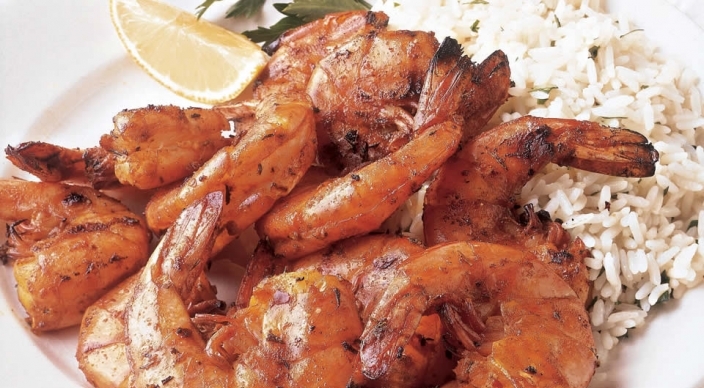 Bring the taste of New Orleans to your backyard with this recipe for barbecue shrimp. 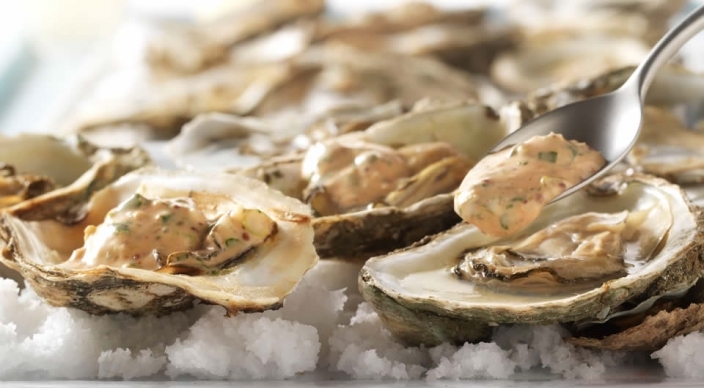 Remoulade is a classic French sauce that pairs perfectly with these char-grilled oysters. The creole mustard and horseradish give it a powerful kick!